I started the day taking some pictures of Hannah, her bridesmaids and her Mum in Mangapp Manor itself. 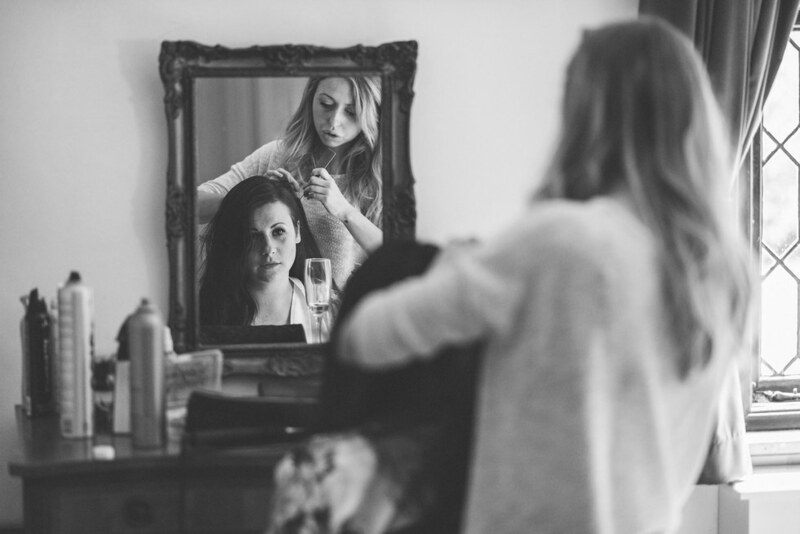 Hidden away from the arrival of the boys they were attended to by hair and make-up artists Sarah & Katie. It was obvious from the outset that the day was going to be a scorcher! One of the many good things about Mangapp though is that no matter what the weather, you just know you’re going to be ok. If it rains you can still get married outside under the gazebo on the lake and the guests will remain dry in their undercover area on the lakeshore. If it’s a hot one there are lots of shaded areas. We certainly needed shaded areas that day! 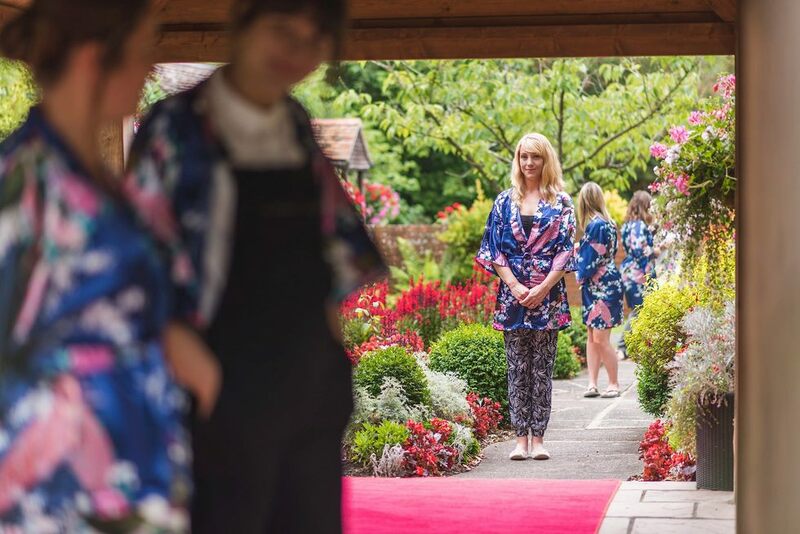 The walk down the aisle at Mangapp Manor is a beautiful one – from the cottage, through the flower gardens, past the guests and then over the bridge to the gazebo. The ceremony felt very intimate on the gazebo but the guests were still in earshot thanks to the PA system. Following the ceremony there were drinks, group photos, garden games and a rather handsome musician called Stevie Appleton who had many of the female guests swooning! The wedding breakfast (wierd term that isn’t it?!) and evening receptions at Mangapp take place in their rather lovely permanent marquee. Hannah and Carl were treated to a friend singing beautifully to them during the speeches, a particularly touching moment. The evening party was a lot of fun. So much fun that one guest even managed to chip his tooth on the dancefloor! I stayed until the very end and loved every minute. Thanks so much Hannah & Carl for inviting me to be your Mangapp Manor Wedding Photographer. Your wedding day was stunning. 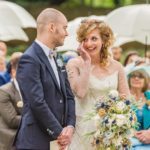 The full wedding gallery available to view to friends and family. Please ask Hannah or Carl for the passwords. 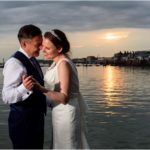 I’m a Norfolk Wedding Photographer who travels all over the place capturing wonderful weddings. I regularly shoot as an Essex Wedding Photographer too. It was a lot of fun being a Mangapp Manor Wedding Photographer. 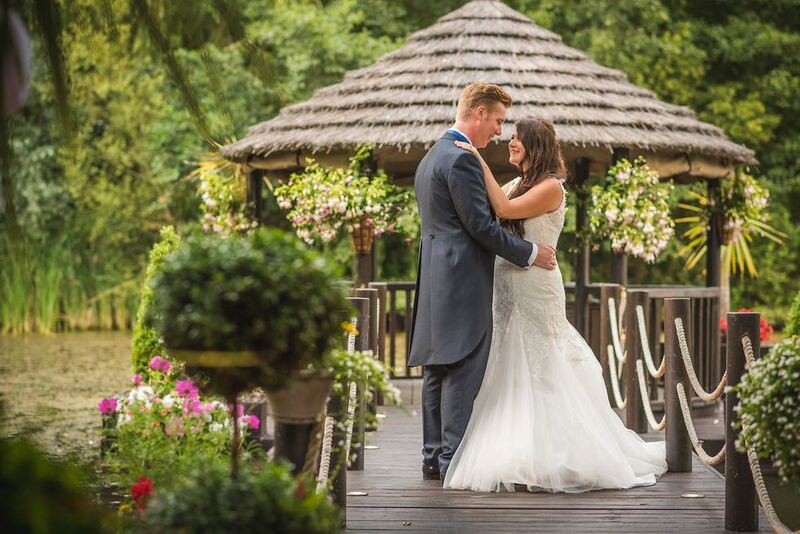 If you’re thinking of having your wedding at a picturesque Essex wedding venue get in touch!